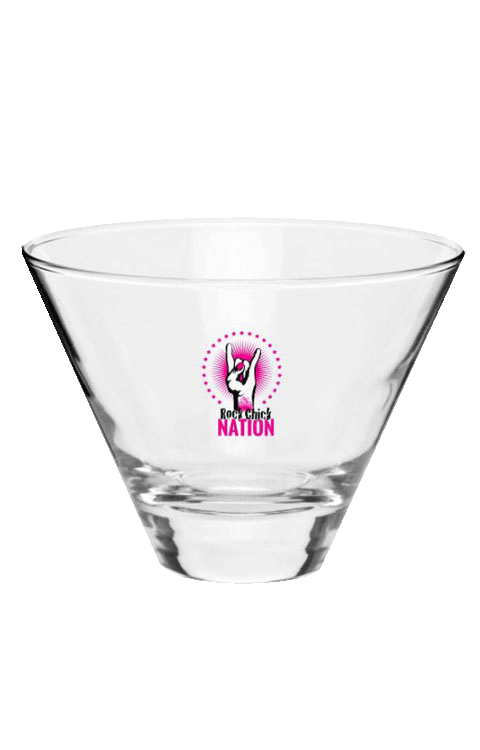 Celebrate the Rock Chick Nation sisterhood with your own Rock Chick Nation Martini Glass. Due to cost prohibitions, the Rock Chick Nation Martini Glass is available for purchase in the USA only. If you live outside the US and really wish to be a member of the Rock Chick Nation, see the note below. 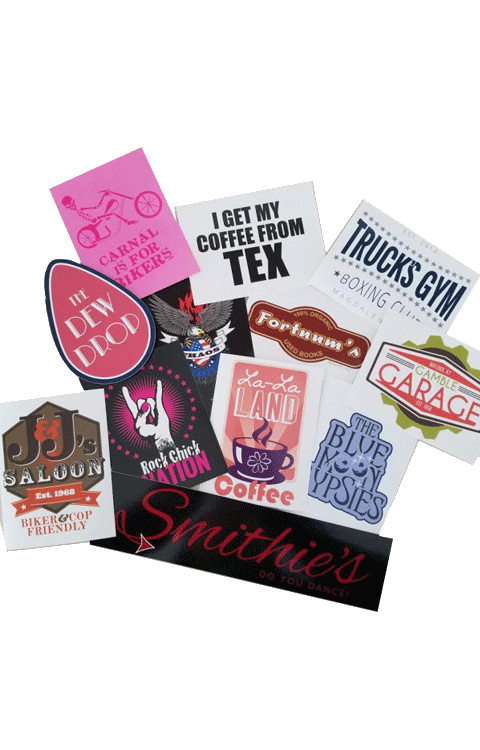 Please contact us we can invoice you for the price of the martini glass plus your shipping preference.